Leftfoot are the curates of Birmingham’s urban festival, Mostly Jazz, Funk and Soul, bestowed with the honour of opening up proceedings on Friday July 5 in the leafy splendor of Moseley Park. 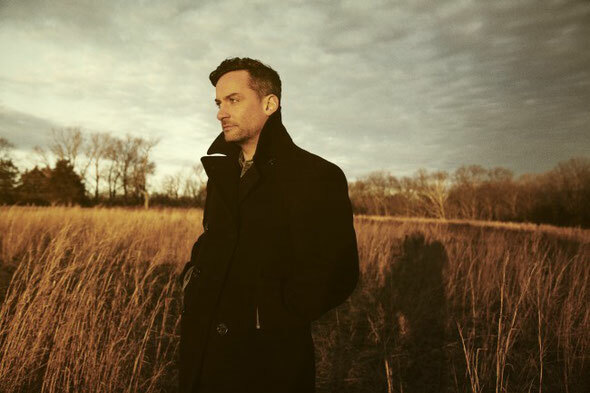 Headliner Bonobo takes centre stage, with his latest opus, ‘The North Borders’, just released to nice feedback. Founded by Adam Regan and Richard Whittingham in 2000, Leftfoot has evolved into one of the most important left-of-centre, soul-based projects in the UK. Voted the best Club Night by Gilles Peterson in 2003, the intervening decade has witnessed Leftfoot’s pioneering progression, hosting guests across a vibrant palette covering house, hip-hop, disco, jazz, funk, soul, reggae, drum & bass, techno, Afrobeat, Latin and more. 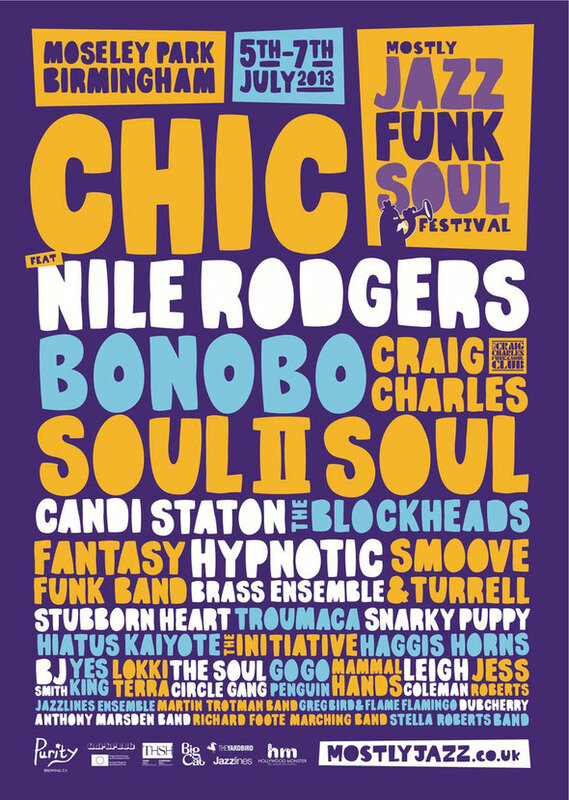 It’s this broad global palate spread across so many sounds which is indicative of the talent on show at Mostly Jazz. Friday is packed with talent in the same eclectic spirit which underpins Leftfoot, from the Hypnotic Brass Ensemble and their New Orleans-inspired, bass-heavy and high-energy sounds, to Troumaca’s homegrown and world inspired "sun-drenched tropical blissdom" and a mash-up of jazz, hip-hop, soul, electronic, rock and opera from Melbourne’s Hiatus Kaiyote. There’s also the Alternative Dubstep Orchestra, a collective of Birmingham-based musicians and DJs who experiment, rework, compose and improvise orchestral dubstep to great effect with Tropicala Soundsystem in support, and over on the second stage, Yes King headline alongside a lineup of Stubborn Heart, Greg Bird & Flamingo Flame, BJ Smith and Antelope.